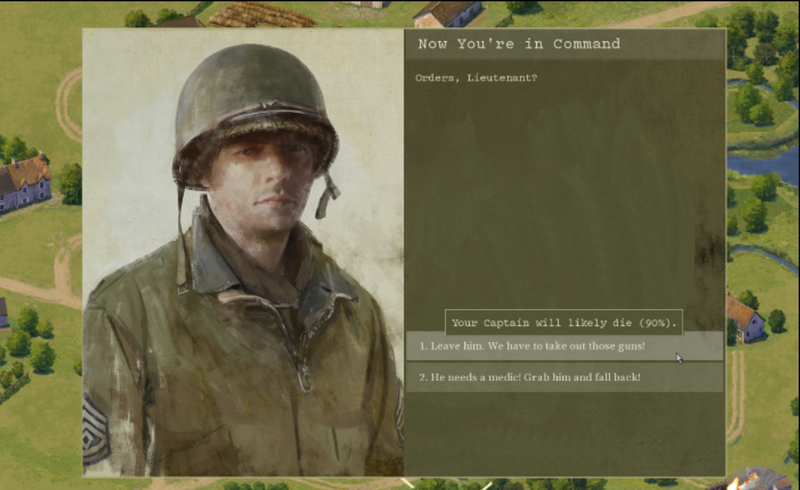 In ground combat at the squad level every decision you make has consequences, including not making a decision. If you have spent a lot of time with your people and know them , your tactical decisions are not only based upon doctrine and orders but on personal knowledge of those you intend on using to carry out your decisions. The success or failure of your orders is based to a great extent of you choosing the right skill sets and temperaments of your people to the task assigned. Fatigue both mental and physical is a huge consideration. This includes the commander making the decisions. You can order your people to do anything once. If you cross unscouted ground in a charge you will do it once but your casualties may prevent success and your me will never choose to do the same action again. How do you represent this in a game? 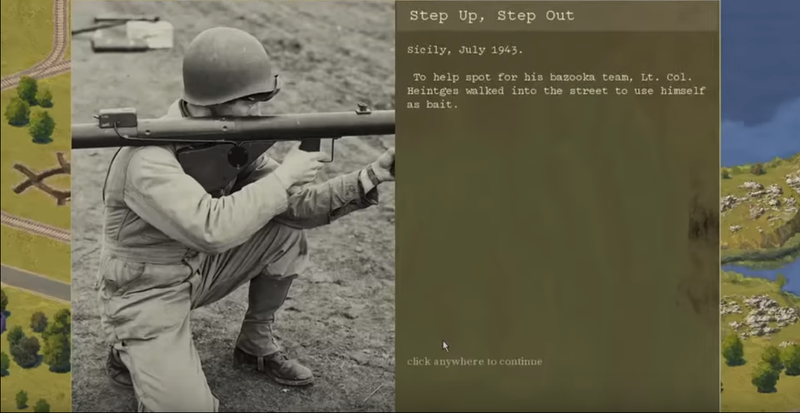 I would advise either creating a mechanism within the game system where you can train with the characters before Combat or include a good enough biography about the people that you can base tactical decisions about it. Relationships with higher command within the Company/battalion would be key to getting the support a leader needs in combat. Knowledge of weapon systems available and table of organization within a platoon /Co as well as supporting arms is crucial for the leader. The battlefield Geometry knowledge of the leader for both his weapon systems and the enemies will mean the difference between success and failure. The emotional state of your platoon is another factor, if Jones got a fear john letter do you put him on point ? If white is sick does he go on patrol. Black has a bum knee can he assault the farm house or dies he stay with the support element.? As you take casualties and the campaign continues you lose cohesion as new replaces old how will this be represented? A return of an old hand from the hospital after a month may add or detract from the team, is the old hand skittish? Do the new people accept him? Etc Etc. Sleep, food, clothing and billeting are huge as these guys care about sleep being warm or cool, riding instead of walking. Can they keep clean as being infected with lice causes significant morale issues. Moral issues, do we blow the house up where we are taken g fire even though we know it has a family who gave us shelter yesterday is in it? Do we take prisoners after losing 3 guys taking the hill? Do we allow Green to keep the stray dog who folllows the platoon everywhere? Etc. To be a role playing game it has to have these elements that make the game decisions mean something. 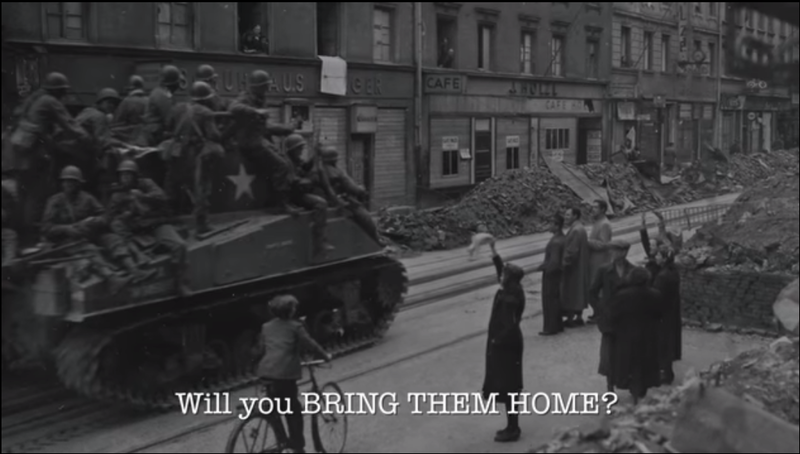 By the end of the war you only want to get your people home and safe with as little damage as possible, yet you also want to do your duty. Concentrate on the unknown as it is the only constant in ctouch must. The houses in the distance may have Enemy in them, I will overwatch and move Deliberatly. HQ demands a speedy advance which means you will lose people, maybe I can get into the tree one and support my advance with a support by fire position or call for smoke or a barrage on a cross roads? These are the real decisions in combat, do I have enough water to go the 5 miles requested. These are some of the things a RPG would need to represent. The artwork and music are peripheral to action within the game. Exceptionally thoughtful commentary. Thank you for taking the time. 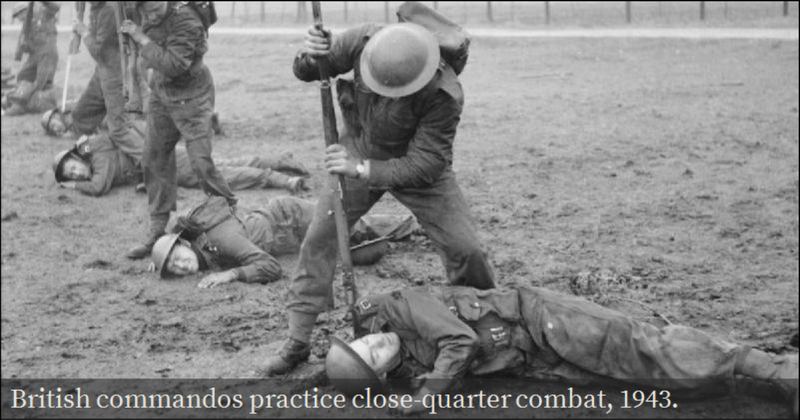 There are some very interesting discussion in “Battle Leadership” by Von Schell (spoke at USMC between the wars) about the importance of knowing the nature of your subordinates and managing to that. Great little book, I think still used by USMC. Schell is on the Commandants required reading list. Marines at different ranks have required reading. Learning from other people’s experience is important. “Untutored courage can’t defeat educated bullets” George Patton. The variables are legion and an algorithm for victory has yet to be found. Making a leadership simulator would be a good thing, turning it into a fun game would be a great thing.